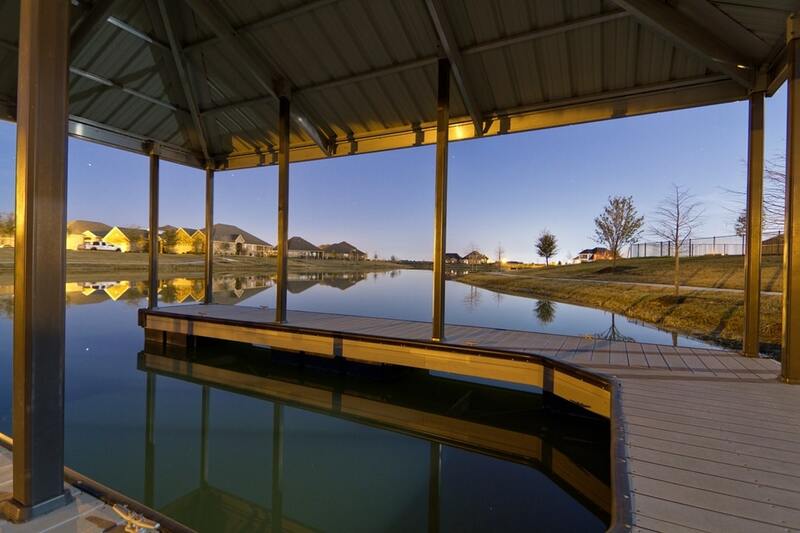 Towne Lake is located in the bustling community of Cypress-Fairbanks (Cy-Fair) in northwest Houston. 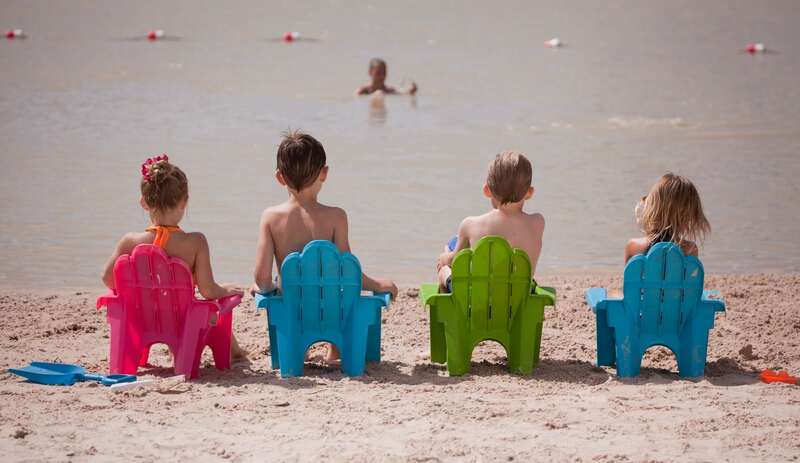 Cy-Fair encompasses 186 square miles and 14 zip codes, making it one of the fastest growing areas of Houston. Cy-Fair ISD is one of the largest school districts in Texas with over 113,000 students and is the third-largest school district in Texas and the 25th largest in the nation. Cypress is minutes from Beltway 8 and provides convenient access into Houston via Highway 290 and I-10. The new Grand Parkway allows for quick access to neighboring Katy and Sugar Land to the South and Tomball and The Woodlands to the North. 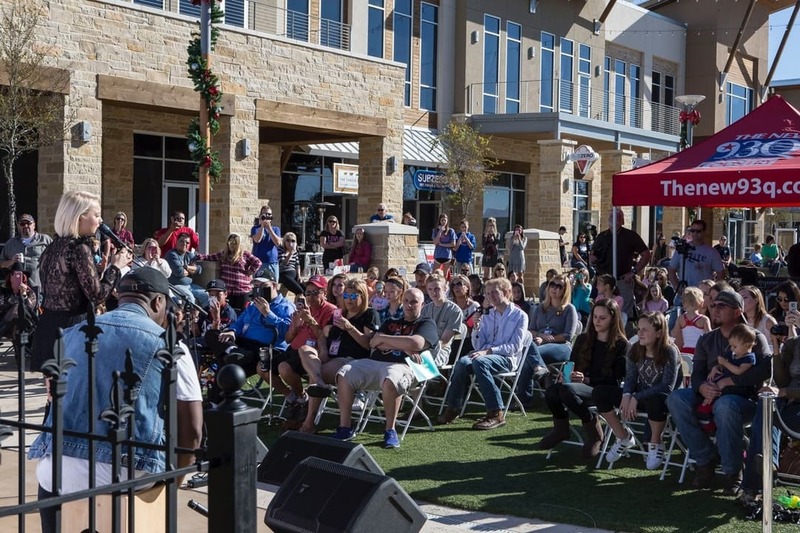 One of the finest educational support centers in the country, The Berry Center not only provides instructional activities for sutdents and teachers, it also hosts concerts, sports games, theatrical plays, celebration banquets and many more events. 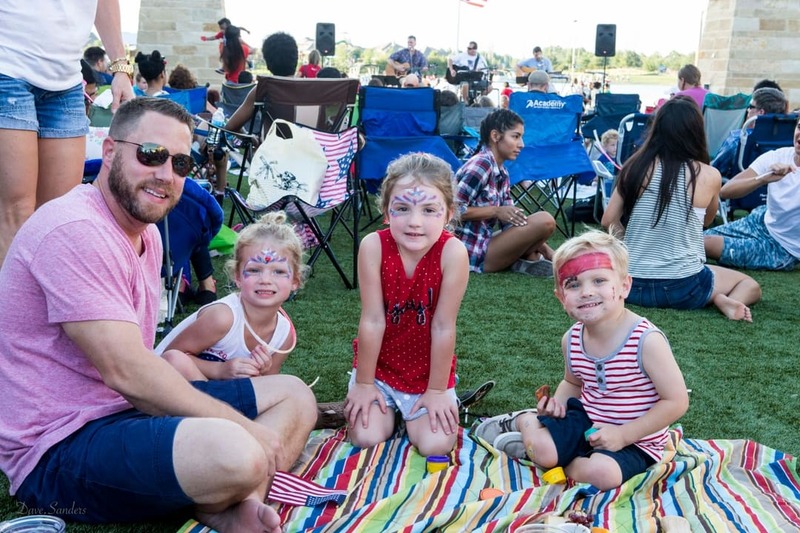 With seating totaling nearly 36,000 people across the facility grounds, this center is sure to entertain you. 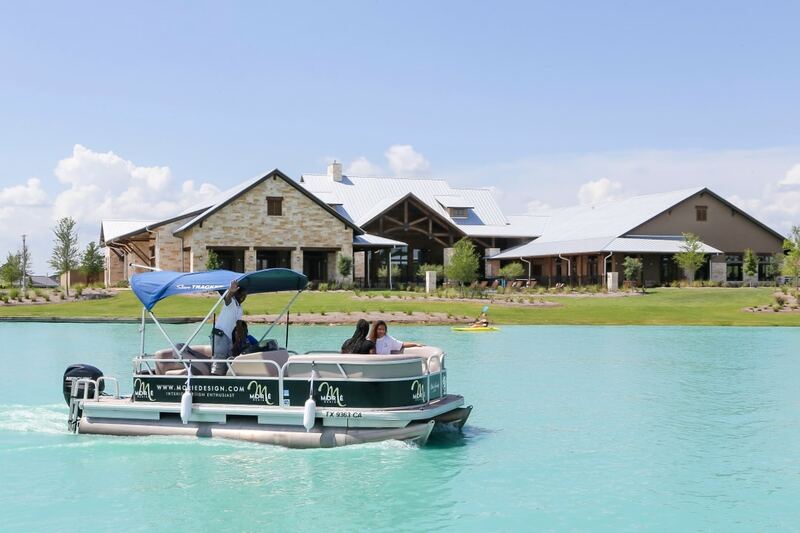 Packed with restaurants and shops, Towne Lake Boardwalk is just a boat ride away. 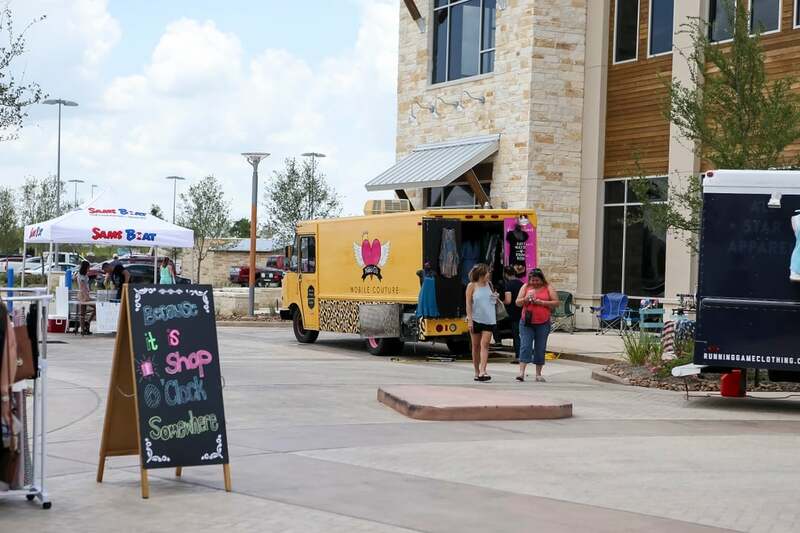 For even more shopping, Cypress’ Premium Outlet Mall boasting an impressive 145 outlet stores is just north of Towne Lake on Highway 290. From designer fashion, housewares, jewelry and children’s clothes, this mall has everything for your family. 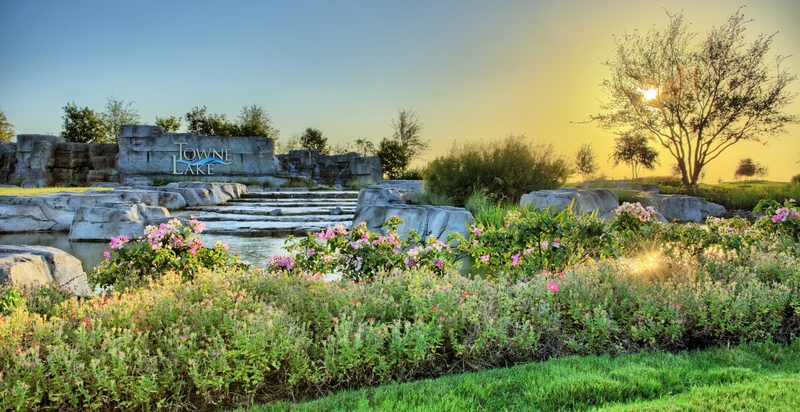 Towne Lake is in a prime location to enjoy the great outdoors, and play some golf. There are seven golf courses surrounding the community, and two are right in your backyard. 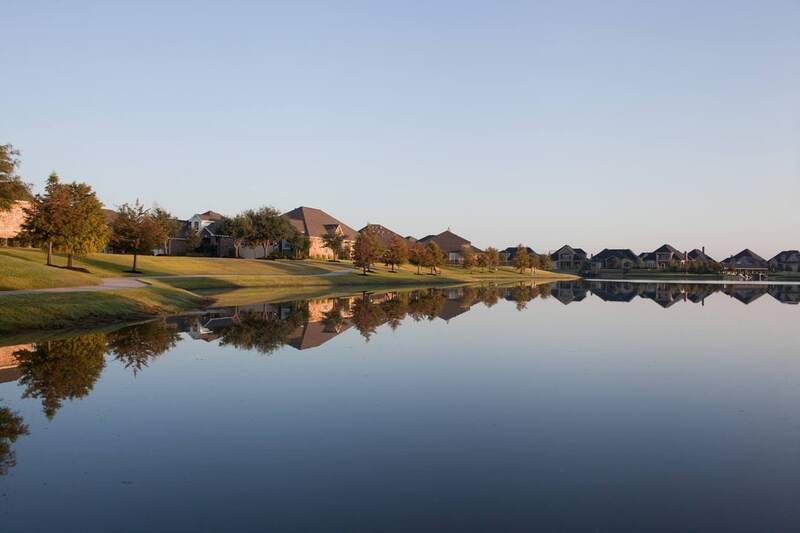 The Black Horse Golf Club and the Houston National Golf Club lie on either side of Towne Lake and both feature beautiful championship courses and Texas country hospitality. Hit a hole-in-one with one of these courses today! A community experience is not complete without the feeling of secure healthcare nearby. 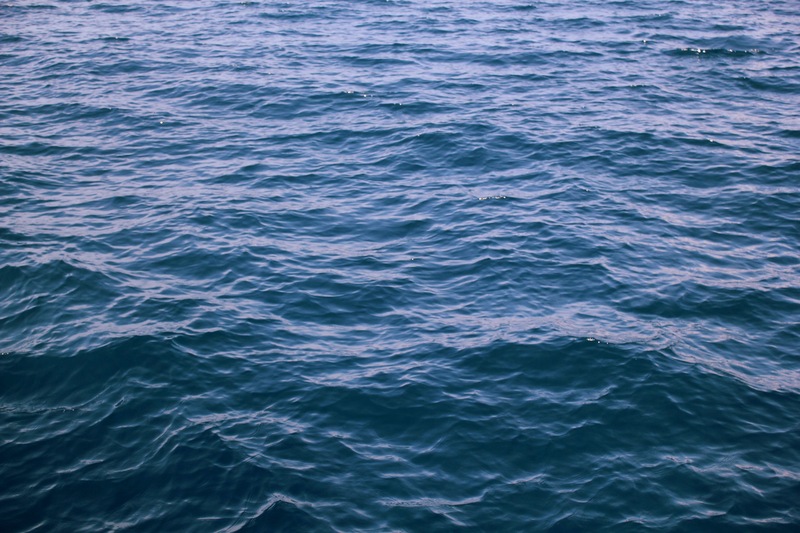 Towne Lake is comfortingly close to two award-winning hospitals: North Cypress Medical Center and Cypress Fairbanks Medical Center. Both offer state-of-the-art facilities and equipment as well as several free screenings and seminars for residents to learn more about their health. Towne Lake is home to a 124,000 sq. ft. Kroger Marketplace. This marketplace provides convenient, one-stop-shopping for its customers, complete with adult and children's apparel, home furnishings, small appliances, jewelry, a pharmacy, and a gas station. The Kroger also offer over 1,300 varieties of wine and craft beer. In addition, Towne Lake is conveniently located just 2 miles from the nearest HEB and 2 miles from Walmart Neighborhood Market.